Europe, led by a German manufacturing charge, is the world’s fastest growing region for M2M and IoT connections, says Vodafone. At the launch of the 2015 M2M Barometer, Vodafone’s annual review of the enterprise M2M industry, the telco said Europe saw a 48% growth in the number of connections year-on-year. It claims 31% of the European businesses it interviewed now run live M2M connections on its network, up from 21% last year. The German government’s push of “Industry 4.0” and its advanced automotive sector is apparently a major factor in Europe’s rate of growth over the past 12 months. On the whole, the Africa, Middle East and AsiaPac region (AMEAP) leads the way with 35%. Elsewhere, security and privacy were identified as the two primary barriers for organisations looking to increase the use of M2M, with 33% and 31% respectively; while cost relative to potential benefits sits at 29%. 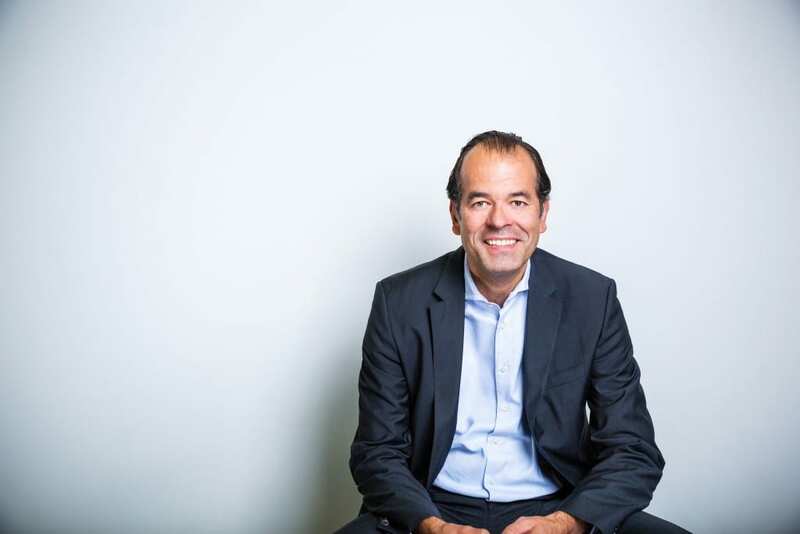 Speaking to Telecoms.com, Vodafone’s global director of M2M, Erik Brenneis insists that despite cost being a highlighted barrier to further M2M growth for some organisations, it’s also the primary reason for the explosion in IoT and M2M buzz in the past few years. As one of the global operators willing to discuss its IoT and M2M strategy so publicly, Brenneis also explained how the M2M division sits within the wider Vodafone business, saying its overall contribution to group revenue is low, but it’s definitely the fastest growing. Brenneis concluded by stressing the growing importance of Vodafone’s M2M division, and suggested its usefulness in aiding business development for other parts of the company. “We are a very strategically important businesses in terms of M2M because it’s actually the CEOs of our customers who are getting involved now,” he said. “The relationship between the M2M business [at Vodafone] and someone like Daimler Group, for example, is completely different to the relationship Vodafone’s mobility business will have with them.